News of the Chanel buying a minority stake in Montres Journe first emerged during Baselworld 2018 (and was recently reported by The Journe Guy). 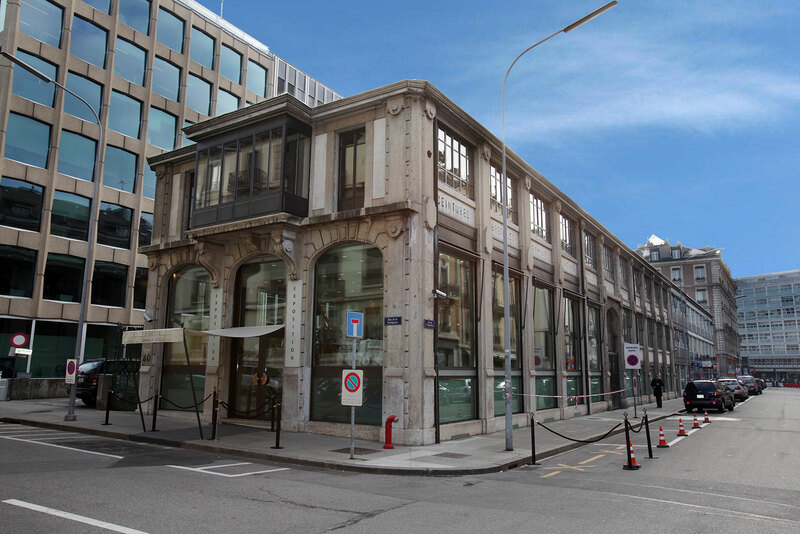 It was unofficially confirmed by those involved (and those will sharp eyes will notice we alluded to it in an article in May), but now the news is official with announcements by both Chanel and Montres Journe: the Parisian fashion house has taken a 20% stake in Francois-Paul Journe’s company. Chanel joins the existing shareholders in Montres Journe, which includes a Belgian watch retailer and a Swiss real estate tycoon. According to Mr Journe, nothing will change. 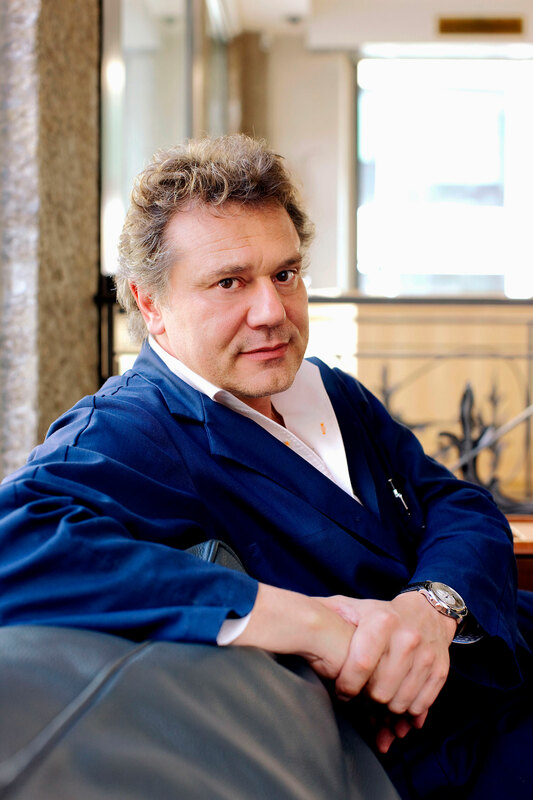 Production will remain at about 900 watches a year, and he will remain the genius behind the product. Those who know Mr Journe will understand that is surely true, since Mr Journe is nothing if not utterly independent minded. 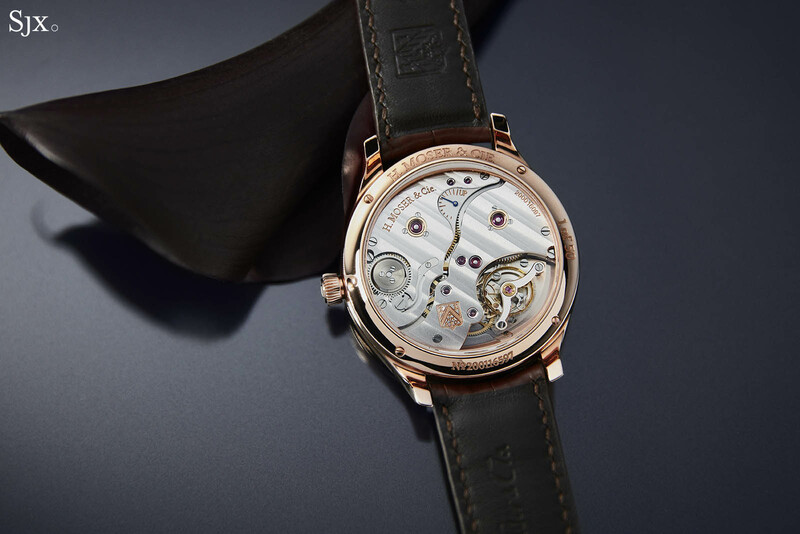 French by birth, he is now 61 years old, and has at least a good 10 years of work ahead of him, including replacements for his signature tourbillon and Resonance. F.P. 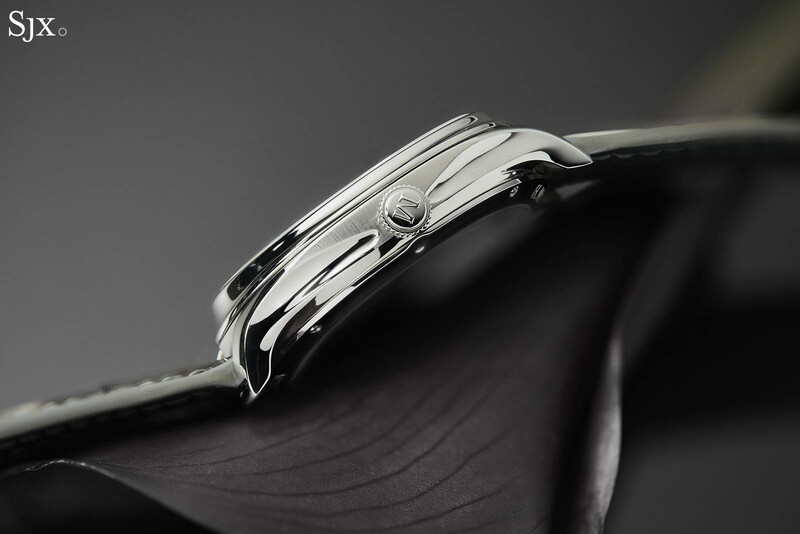 Journe is another addition to Chanel’s small but significant stable of watchmakers and components suppliers, all of which have remained independently run. That includes respected case and bracelet maker G&F Chatelain, which Chanel owns outright but still supplies a large number of external brands including MB&F and Richard Mille. And Chanel also holds a majority stake in Bell & Ross and a minority shareholding in Romain Gauthier. Acquiring small, almost artisanal makers of luxury goods has long been a strategy for Chanel (and fellow luxury house Hermes). Chanel, for instance, has owned sporting gun maker Holland & Holland since the 1980s and vineyard Château Rauzan-Ségla since 1994. Chanel’s track record indicates it knows how to manage such brands, which bodes well for F.P. Journe. In the grander scheme of things such investments are negligible, given Chanel’s vast financial strength. The privately-held company – entirely owned by brothers Alain and Gerard Wertheimer – revealed its results for the first time in June 2018, boasting annual sales of almost US$10 billion, with profits of US$1.6 billion, most of it driven by fragrance and cosmetics. 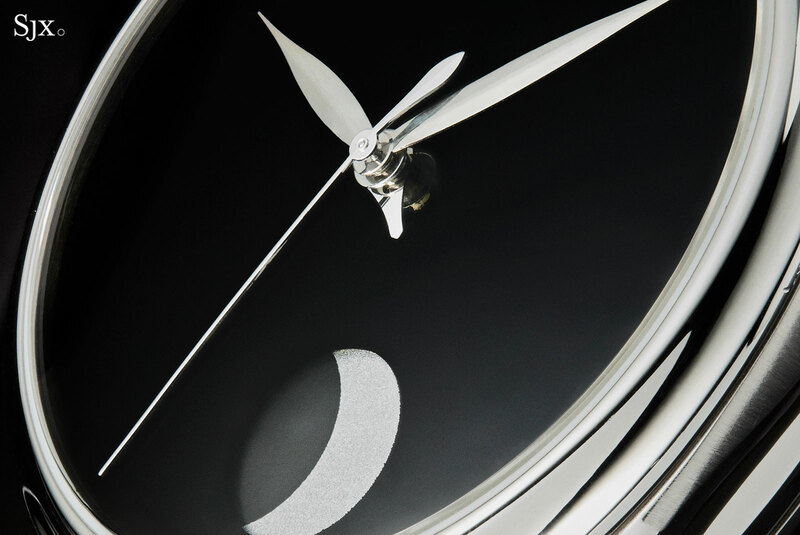 H. Moser & Cie. are all about minimalist dials that have been stripped to the barest minimum. Now it’s taken the idea even further by covering the dial in Vantablack, the blackest black ever, which makes the dial surface disappear. In 2014, British nano-materials specialist Surrey NanoSystems introduced what it describes as “the darkest man-made substance”. Vantablack is made up of vertically aligned carbon nanotubes which absorb virtually all incident light (99.965% of light to be specific), making it a visual black hole. Coating a three-dimensional object in Vantablack leaves it seeming two-dimensional as Vantablack leaves its surface form essentially invisible. Surrey NanoSystems sold the exclusive license for Vantablack in artistic usage to sculptor Anish Kapoor, which is how the material ended up in watchmaking, first used by MCT in 2016 as a dial coating. 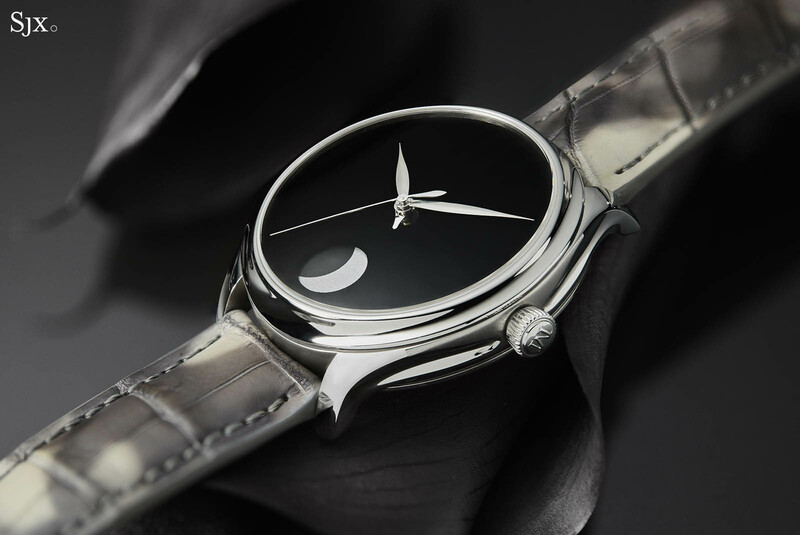 Now H. Moser & Cie. have also gotten their hands on the substance for the Endeavour Perpetual Moon Concept Vantablack. 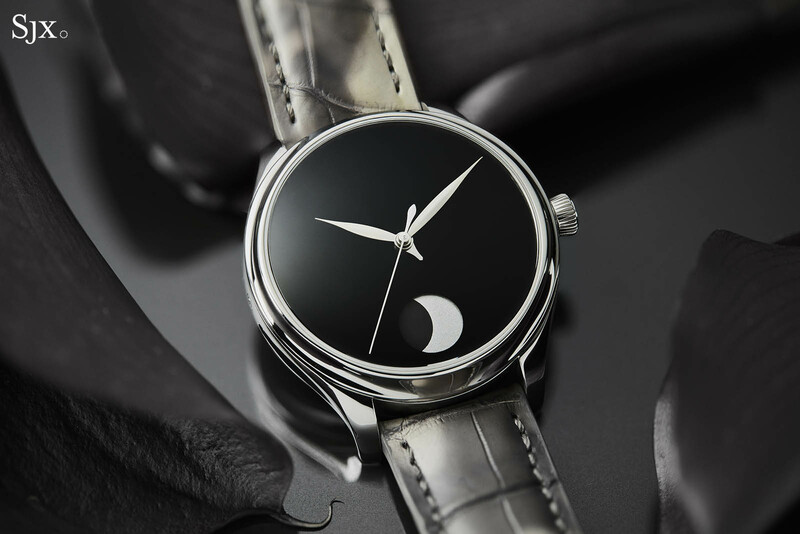 Typical of Moser’s concept watches, the dial is pared back, rid of all markings and logos. The moon phase display sits in a window at six o’clock, with the hands floating above it. In addition to the central hour, minutes and seconds hands, a stubby central hand serves as a day and night indicator, making one revolution every 24-hours with the right half of the dial indicating midnight to midday and the left side of the dial for midday to midnight. 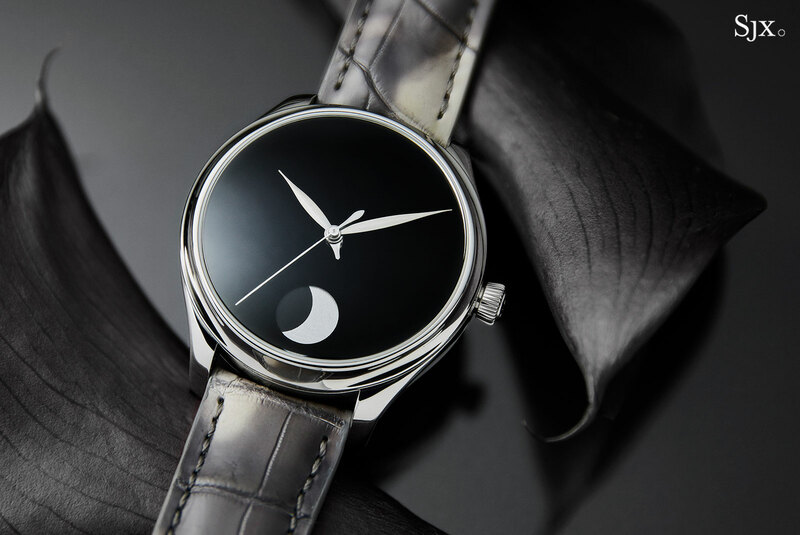 Beyond the hands and moon phase display, the dial is basically a black void. Its expanse and blackness is almost unreal. One drawback that is more apparent in the metal is the sapphire crystal, which does not have an anti-reflective coating, making the dial less invisible due to the reflections in the crystal. And because the watch case and bezel are brightly finished, it slightly diminishes the reductive effect of the blackest dial. The Vantablack edition has a steel case that measures 42mm wide and 12.9mm high. It has the typical styling of Moser cases, with arched, concave flanks. But despite the steel case, the Vantablack edition has the same retail price as the 18k gold version with a conventional dial, a premium that’s solely due to the cost of the Vantablack dial. It’s costly to produce since Vantablack is a pricey coating, but also to assemble due to the high rejection rate, since the tiniest mark on the dial means it has to be tossed. 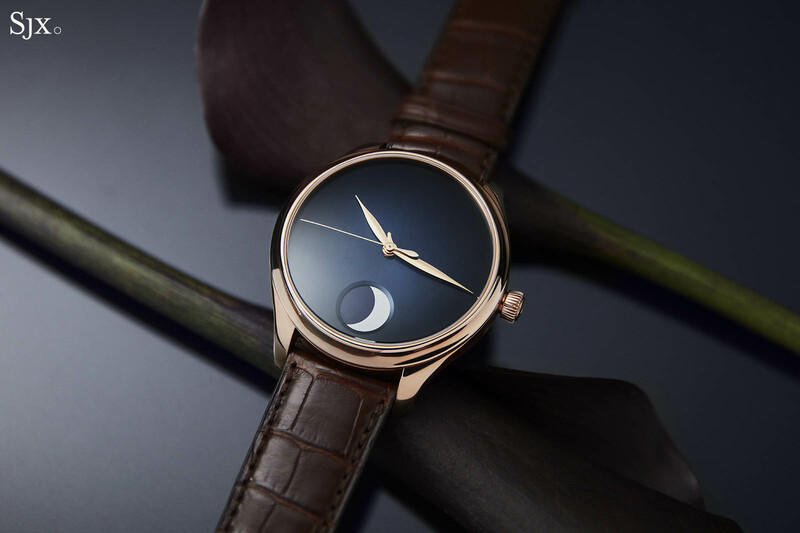 The Endeavour Perpetual Moon is also available in 18k red gold with a midnight blue fumé dial – a remarkably different look from the Vantablack model. The dark blue dial sports Moser’s emblematic graduated finish, with a sunburst brushed surface that is bright blue in the centre and almost black towards the edges. Both versions are powered by same calibre: the in-house, hand-wound HMC 801. Equipped with double barrels, the movement has a seven-day power reserve that’s indicated on a scale on the barrel bridge. 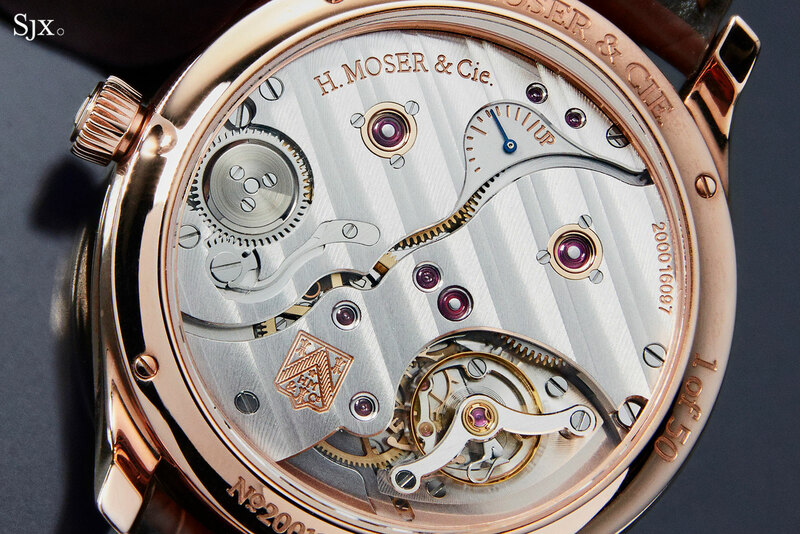 And like Moser’s other top of the line movements, the HMC 801 is equipped with an interchangeable escapement that can be swapped out for a freshly regulated module during servicing, speeding up the servicing. The HMC 801 is derived from the HMC 348, a slightly more elaborate movement originally developed by independent watchmaker Andreas Strehler, who also designed Moser’s trademark perpetual calendar. 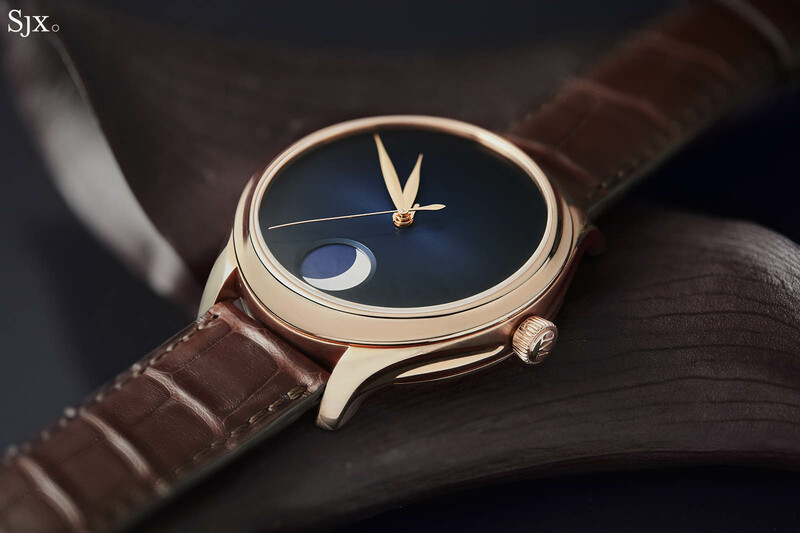 While the base movement was streamlined – which is why this model costs significantly less than the first generation with the HMC 348 – the moon phase display remains Mr Strehler’s invention. Unlike the simplest moon phase displays that move 31-steps in a month, this has a continuously moving moon phase display that tracks the real life Moon as closely as possible, which is why it deviates by a day only after 1027.3 years. The moon phase is adjusted via a pusher on the side of the case. 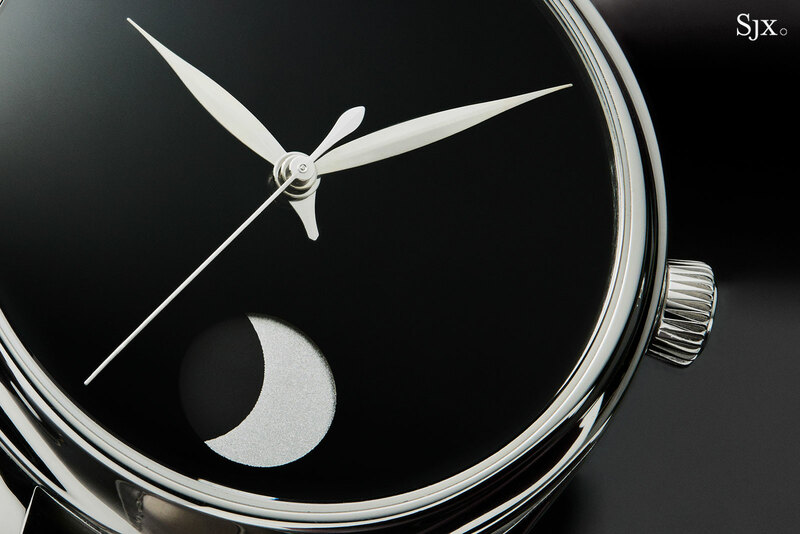 Both the Endeavour Perpetual Moon Concept Vantablack (ref. 1801-1200) and the same in 18k red gold (ref. 1801-0400) are priced at SFr35,000. Each is limited to 50 pieces.